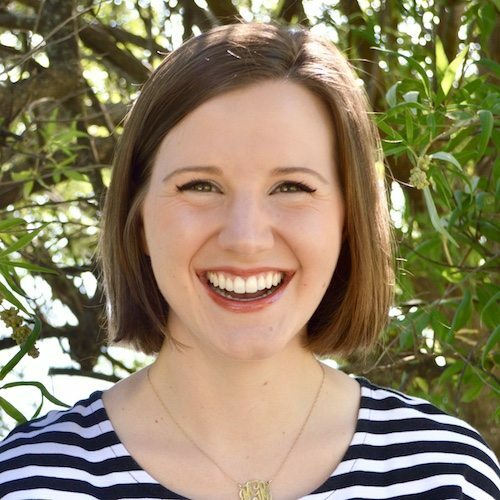 Margaret Gibson is regional director of donor ministries for The Gospel Coalition, where she loves serving the generous donors who promote gospel-centered ministry through partnership with TGC. She received her BA from Pepperdine University in Malibu, California, and worked in public accounting in Houston before serving as director of development at Living Water International. Margaret now lives in Austin with her husband, Mark, where they are partners at The Austin Stone Community Church. We want our kids to understand that stewardship is not a mere obligation.